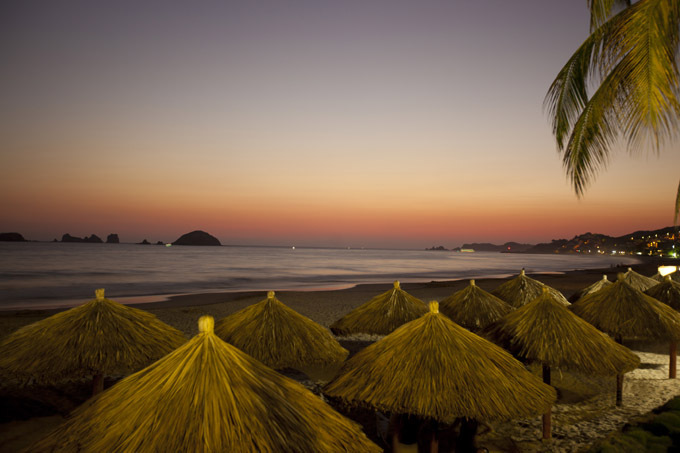 The IEEE Centro Occidente Section invites you to assist to the 2014 IEEE International Autumn Meeting on Power, Electronics and Computing (ROPEC 2014) to be held in Ixtapa, Mexico from November 5 to 7, 2014. ROPEC’2014 is organized by the IEEE Centro Occidente Section with technical support from the Universidad Michoacana de San Nicolás de Hidalgo, the Instituto Tecnológico de Morelia, the Universidad de Colima, the Instituto Tecnológico de la Costa Grande and the División Centro Occidente de la Comisión Federal de Electricidad. The ROPEC 2014 is a forum where practitioners as well as researchers and students will meet to exchange points of view, present new ideas as well as advances to push further the areas of Power Systems, Electronics and Computing. The location, Ixtapa Mexico, provides the ideal environment to engage in discussions which surely will continue up after the conference. in the Power Systems, Electronics and Computer Science expertise fields. There will be technical talks, conferences, special sessions, as well as contests. The contributions to be considered will have an extended technical paper format with at most six pages lenght. The technical committee will assign oral presentations to the accepted papers. All the papers presented at the conference will be uploaded to the IEEExplore for worldwide exposure as well as published in the conference CDROM. and last but not least, keep informed about all the activities around the International Autumn Meeting on Power, Electronics and Computing.